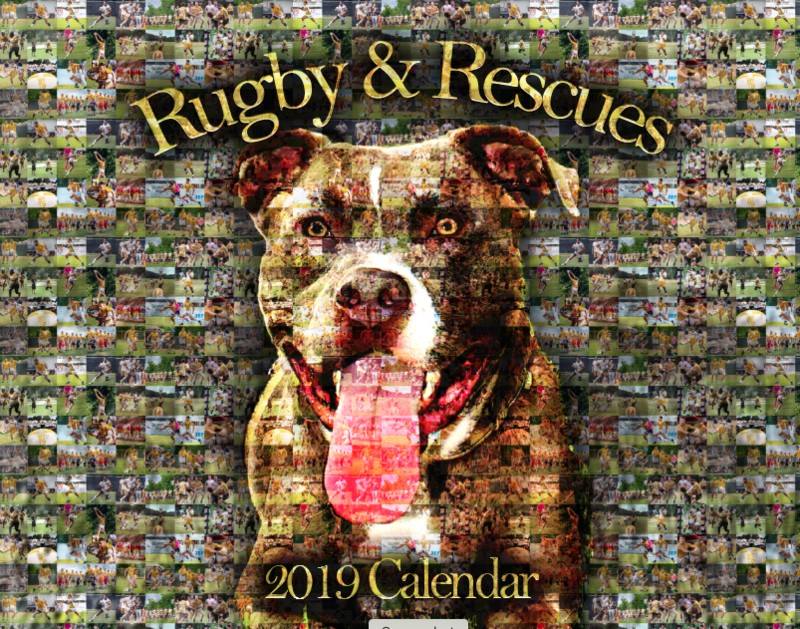 The 2019 NOLA Gold Rugby Team calendar – featuring PAWS adoptable animals! The players had a great time this summer shooting a fundraising calendar in conjunction with the beautiful animals at PAWS. Proceeds from the calendar go towards helping PAWS. 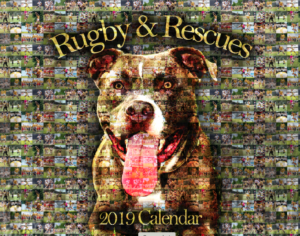 Want your calendar autographed by NOLA Gold Rugby players? 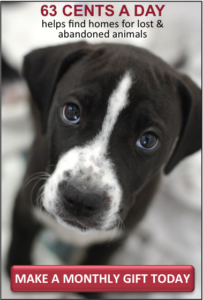 Join PAWS at one of our autograph signing opportunities! Click here to check out our Events Page.